The key to moving assets quickly through a production-to-air workflow lies in leveraging IMF. For 20 years broadcasters have dreamed of a true media factory, where assets arrive and an automated plant configures and delivers the correct form of media to the proper location. The demands of new content players, smart TVs, tablets, phones and PCs, make that dream even more important. In fact, that can happen. In addition to traditional linear playout, on-demand viewing is growing quicker than many expected into ‘Content Everywhere’ on smart TVs, tablets, phones and PCs. To manage the pace of this consumer behavior, broadcasters need to have a number of key processes in place for content enrichment, multi-format (4K is becoming a reality now), multi-platform delivery, and increasing media business reporting. The challenge is how to advance these systems using standards for this massive and heterogeneous content delivery. Let us focus on delivery and distribution to multiple types of non-linear platforms (Netflix, iTunes, etc. ), VOD, OTT and other channel-specific platforms. Opposed to traditional linear playout, this delivery can be extremely complex and consume multiple operational resources due to the diversity of formats and flavors required for each platform. To attend this growing need and maximize/automate the content delivery operation, modern MAM/Workflow solutions use the SMPTE IMF methodologies to provide a true media factory. Figure. 1 presents in a simplified diagram the concept of content delivery needed by specific companies whose core business is focused on that service, or any broadcaster with the need to distribute to its own non-linear platforms. The solution is to process and transform the content coming from external providers or produced internally according to each specific destination platform where some typical tasks include re-wrapping, transcoding, segmentation, DRM, generation of ancillary XML packages and inclusion of all related media needed for the destination platform, including artwork, trailers, promotional clips, photography, etc. Figure 1. The above illustrates the concept of an automated content distribution solution. Components to be delivered, including video and audio essences (languages), subtitles (in the required languages) and any other additional components such as Content Management Systems’ XML instructions, posters, artwork, logos and metadata identifying and referencing the files. Transformations to be completed, dependent on each specific platform, such as Transcoding, Image insertion, Digital Rights Management, Quality Control, Packaging, etc. Destination - the physical location to which the final product is delivered. This introduces two challenges: efficient content management in the MAM to easily process and manage all the media components, and the definition of the delivery activities. Composition Playlist (CPL): The definition of the components to be delivered. Essence Component: The definition of the individual essences. Output Profile List (OPL): Transformations to be done as a set of macros for each of the components of the CPL. MediaSet: Asset (Original Master) + a set of related assets declared as Physical Versions of the Original Master (HD, SD, Edited, etc.) See Figure 2. Physical Versions: All the instances as versions (with specific media). Logical Container for Video, Audio Tracks, Subtitles, Specific Metadata, Attachments, etc. 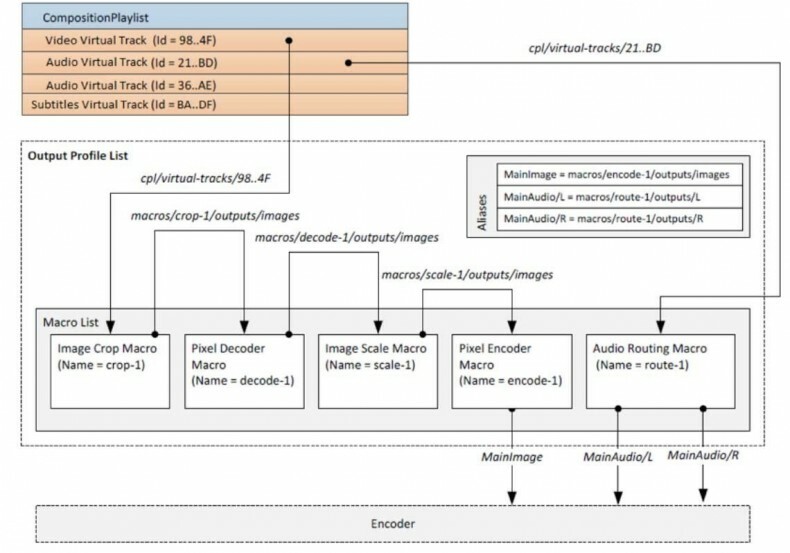 MediaFile: Logical Representation of all the Video, Audio and Subtitle Files/tracks included in a physical version with its own proxy. References all the physical files in a single, logical structure. AS-02 Delivery Version: Logical ordered grouping of all the components from a Physical Version to be delivered: Video + Audio Tracks + Subtitles, i.e. Video, Audio (EN,SP), Subtitles (EN). Content Relationships: One click access to related content; Use of EBUCore Relationships: IsPromo of, IsEpisode of, IsPart Of, IsMemberOf, IsVersionOf, etc. Figure 2. A Mediaset concept, opposed to classical ‘clip’ metadata. CPL (Composition Playlist) to define which components are going to be delivered (audio languages, subtitles, etc.). Figure 3 shows a typical CPL with multiple segments, each of which is composed of a set of audio and subtitles. Note that this covers a much more complex use case which can define different sources from a specific component, i.e. audio track, as seen in the audio sequence (id=71…AB) that is not usually required for non-linear distribution. Figure 3. Composition Playlist defines what components are to be delivered. Media essences stored in the MAM, as a reference of the source formats that will be used for the delivery. OPL (Output Profile List) to define the transformations, using a set of third party engines to transform the media. 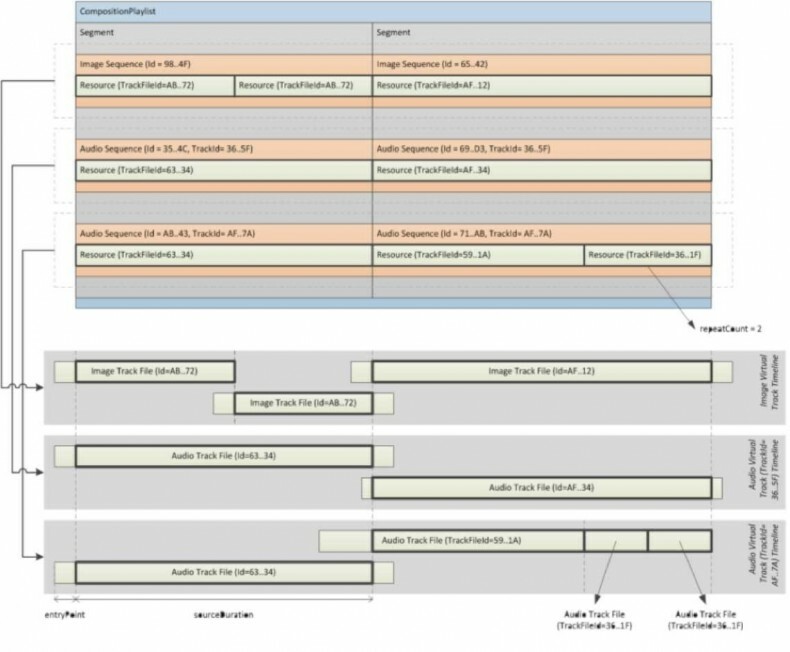 Figure 4 shows an OPL that defines a macro list with multiple transformations: cropping, pixel decoder, scaling, etc., and reordering of the audio tracks to meet the non-linear platform format specifications. Figure 4. Output profile list defines a macro list with multiple transformations. That may include cropping, pixel decoder, scaling, etc., as required by a service level agreement. IMF defines an internal structure in XML for all the components and elements required to support an in-depth definition of the CLP and OPL, and this rich data can be used by the media processing engine to generate the final deliverable(s). A sample of some of the elements includes CompositionPlaylistType, ContentKindType, LocaleType, and many more. The beauty of this design is to employ this standardized XML to represent the profiles and interpret them quickly and efficiently. Evolution. In this new competitive market new non-linear platforms evolve so quickly that a true Media Factory has to be agile and allow broadcasters to be self-sufficient to evolve quickly and not depend on the MAM software vendor to change any of the delivery profiles according to the new specs or take responsibility to deliver content to new destinations. Once these components are in place, the unique broadcaster-defined solution is completed by stacking the media processing engines in a delivery workflow configuration, where each component is defined by the broadcaster’s business requirements and the outputs can be quickly configured employing the IMF templates. This allows a single workflow design to support millions of automated operations, in an “N-input to M-output” configuration, completely driven by metadata, by external back office systems through an API interface or manually from the single IMF template screen. These IMF delivery workflow templates will be executed by the system downstream controlling all the media processing engines according to the priorities established by the business planning and scheduling upstream. Unifying all these processes and jobs in a single platform ensures that all the resources are managed jointly and provide the broadcaster the visibility to optimize their processes and maximize the performance to ensure that the agreed Service Level Agreements and commitments are met, there are no bottlenecks in the overall system. 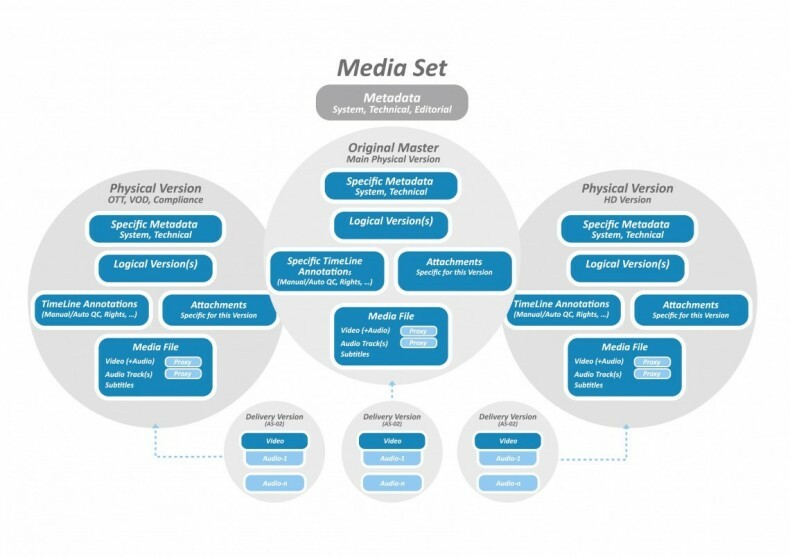 By adapting SMPTE standards and methods to modern MAM and workflow designs, Tedial has developed Evolution Version Factory, a true scalable media factory. It is deployed in locations around the world, including tier one players, where our systems are processing thousands of automated media versioning requirements per day and in some cases by the hour. In the case of IMF, it’s clear that it covers the requirements for the transformation and delivery of the content, plus adds a ‘future proof’ value as it prepares the broadcasters to be ‘IMF-ready’ whenever the production companies start delivering content implementing this standard.